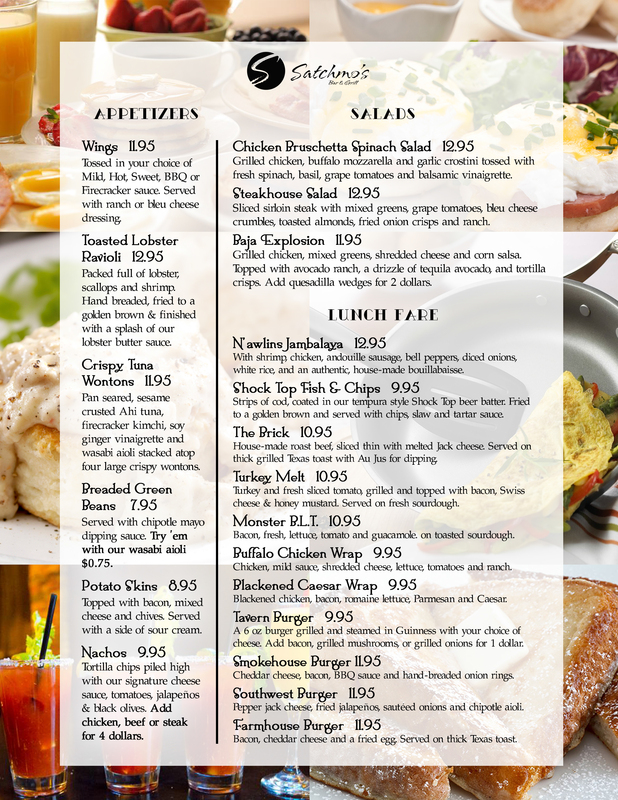 Sunday Brunch | An award winning restaurant and venue of sporting events and live music. 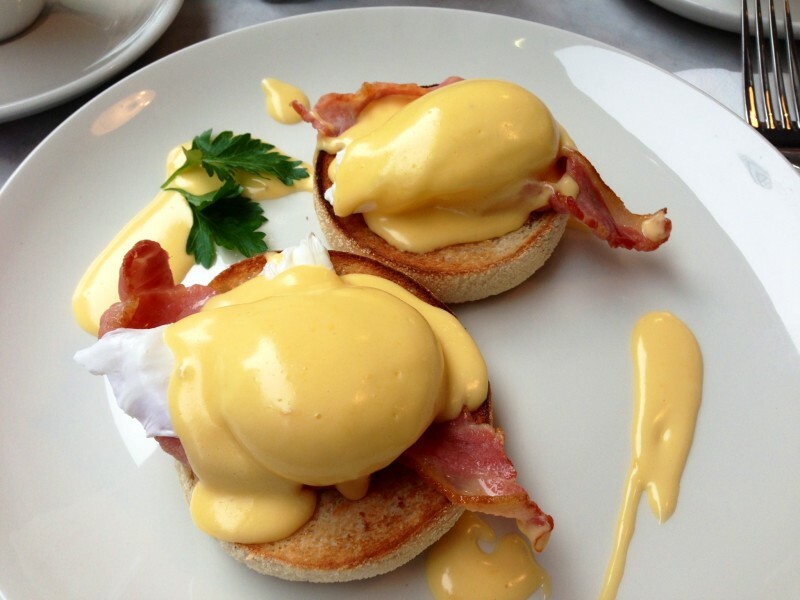 It’s one of the things you can expect to happen after ordering the Eggs Benedict at our Sunday Brunch! Every Sunday, we open a little bit earlier than normal, and from 10:00 am to 3:00 pm we offer favorites such as Eggs Benedict, Omelets, Pancakes, Biscuits and Gravy, French Toast, Burgers, Wraps, and more! 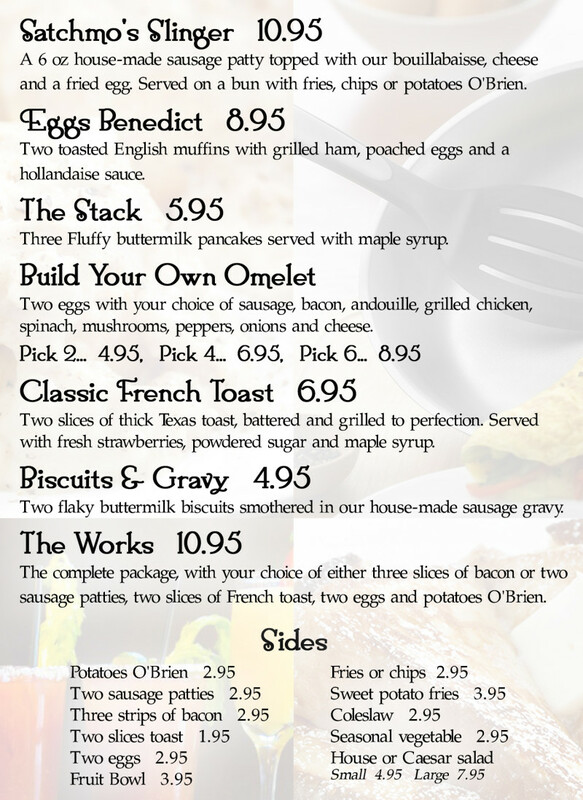 Check out our brunch menu below and make a reservation today! 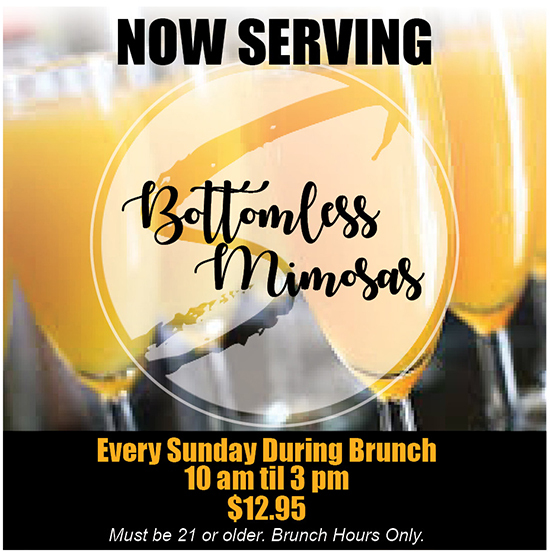 Brunch is from 10:00 am to 3:00 pm every Sunday.